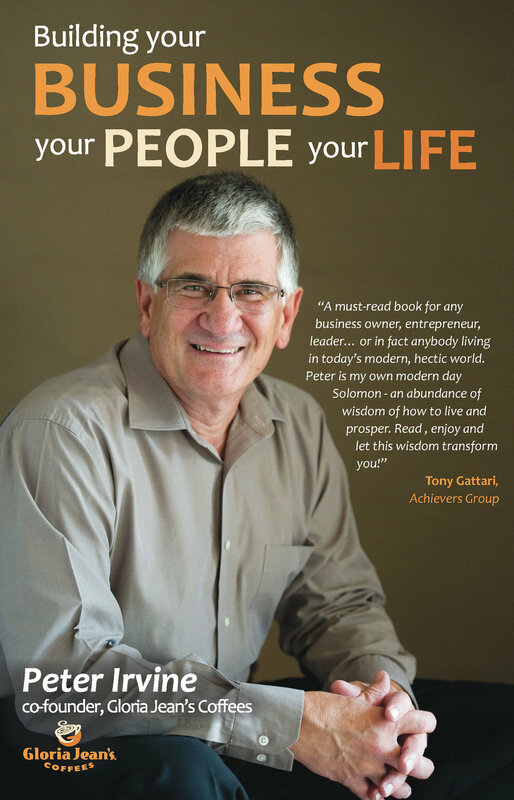 Peter has more than 50 years of experience in business at a high profile management level. 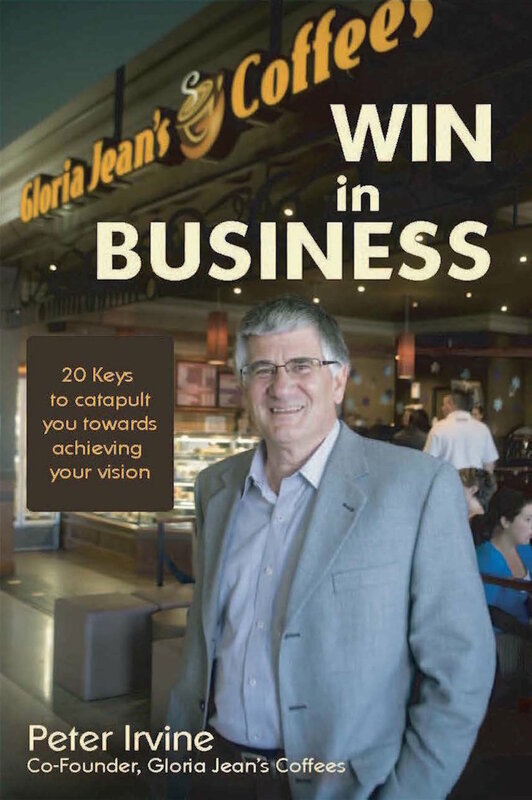 He was part of the team that launched McDonalds in Australia and is also the co-founder of Gloria Jeans Coffees Australia. Visit Peter's YouTube Channel and watch him in action!